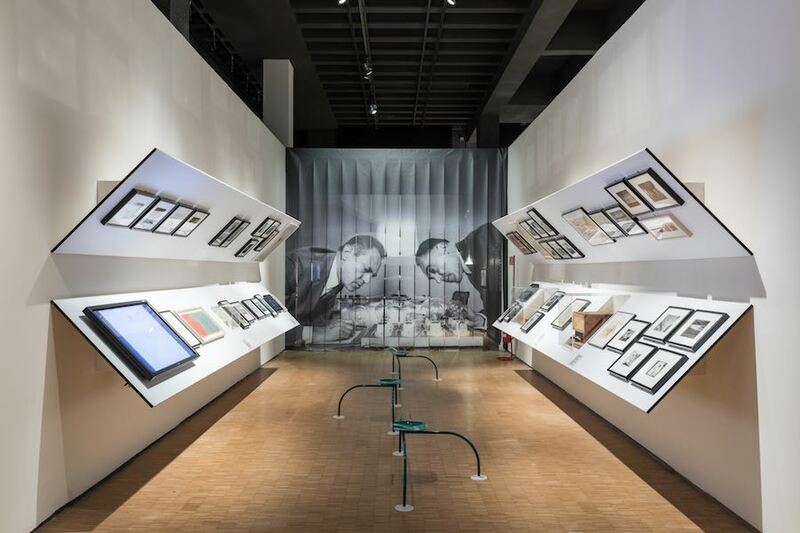 A CASTIGLIONI exhibition @ La Triennale of Milan – All photos by Gianluca Di Ioia, © La Triennale di Milano. 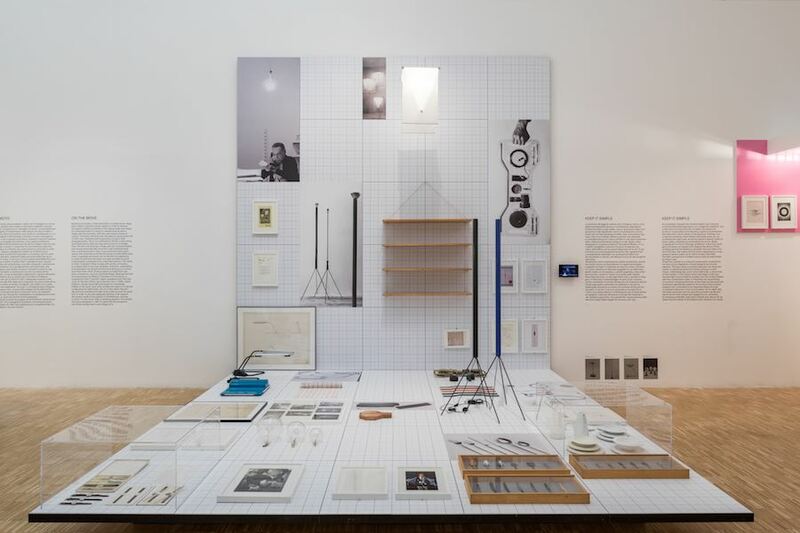 Patricia Urquiola and Federica Sala curate A CASTIGLIONI, a major exhibition at La Triennale di Milano exploring the mind and genius of Achille Castiglioni, one of Italy’s most influential designers and architects who was born 100 years ago. 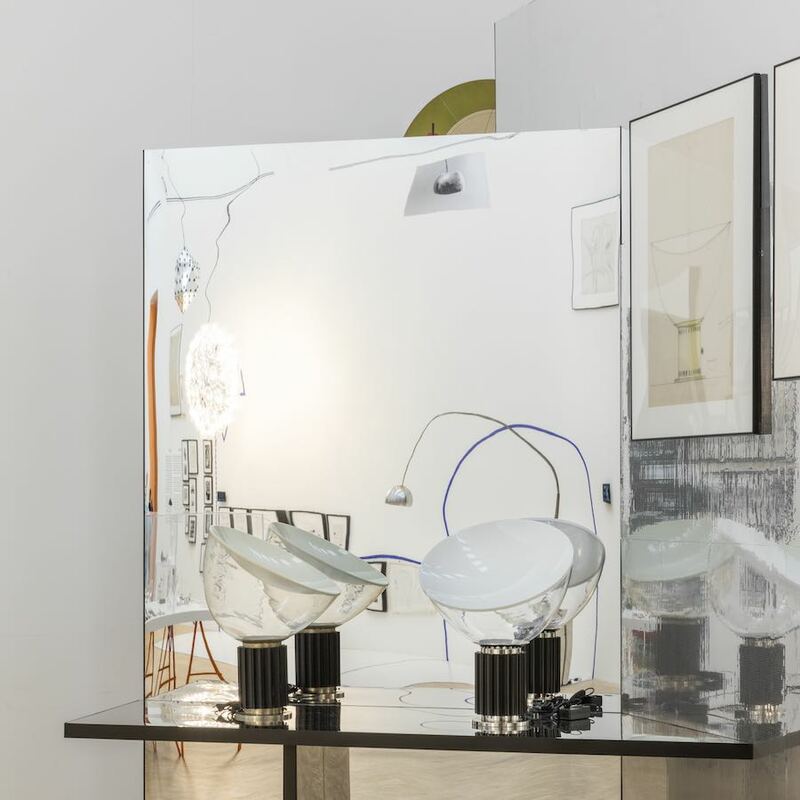 Until the 20th of January 2019, the exhibition features 20 sections examining Castiglioni’s key messages and values developed with his brothers Pier Giacomo and Livio as well as a room with out-of-scalw Flos’ Arco lamps. 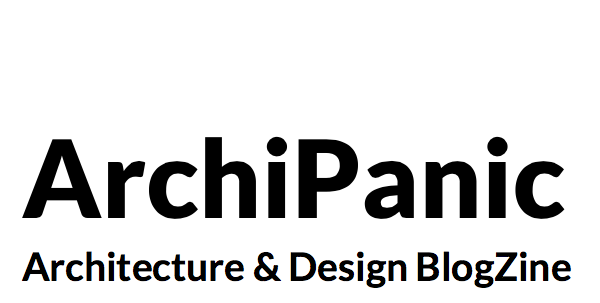 On show, temporary installations, furniture designs and architectural projects, all divided into connected clusters. 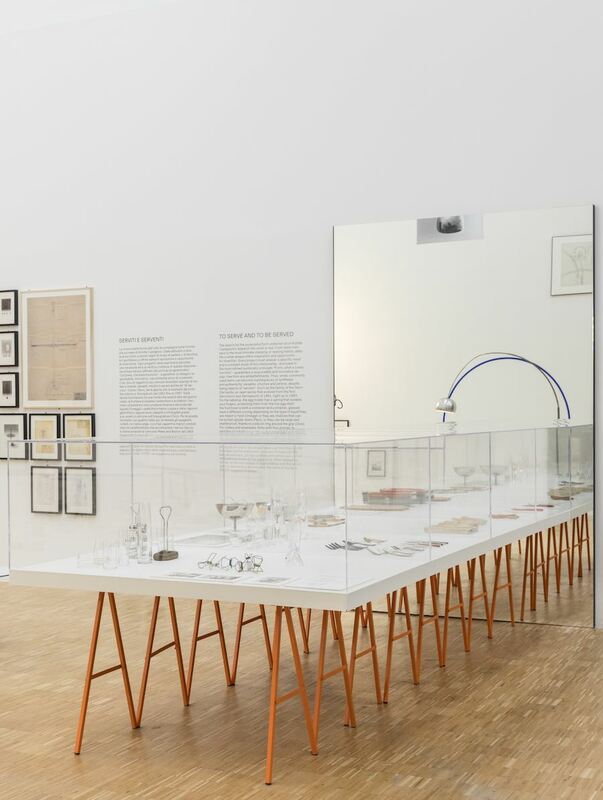 “We didn’t want to create a chronological exhibition but an almost rhyzomatic path, a map of macro and micro recurring concepts displayed without a hierarchic and linear set.” Explain the curators. 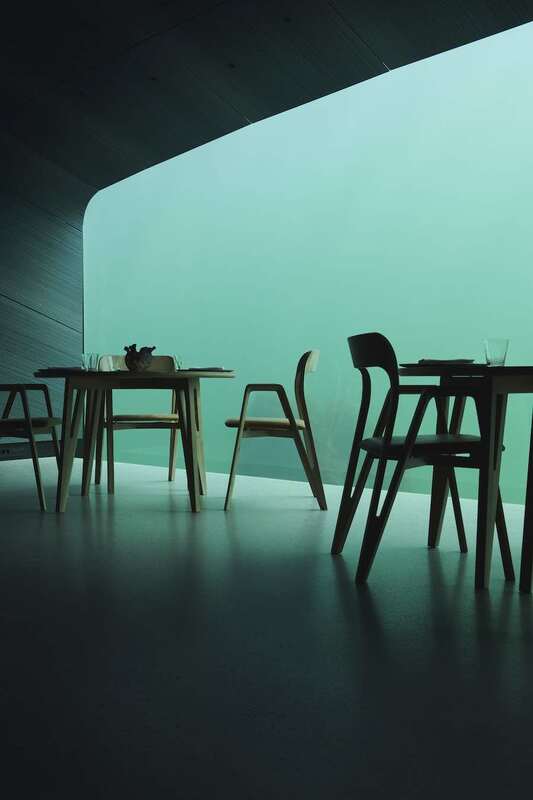 ‘His concept and ideas are very free and they move very loose, and so we created a kind of rhizome, or what we call ‘the castiglioni mind’, a sort of map, a geography, where you can get -into his brain- and follow different parts of his thoughts.” Adds Patricia Urquiola, one of Milan’s leading designers as well as an Achille Castiglioni’s former student. 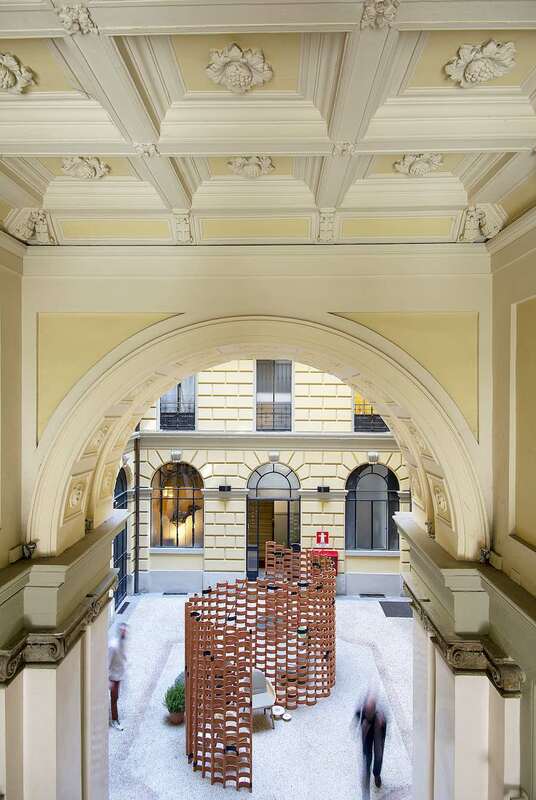 The exhibition takes over two floors of Milan’s Triennale museum. 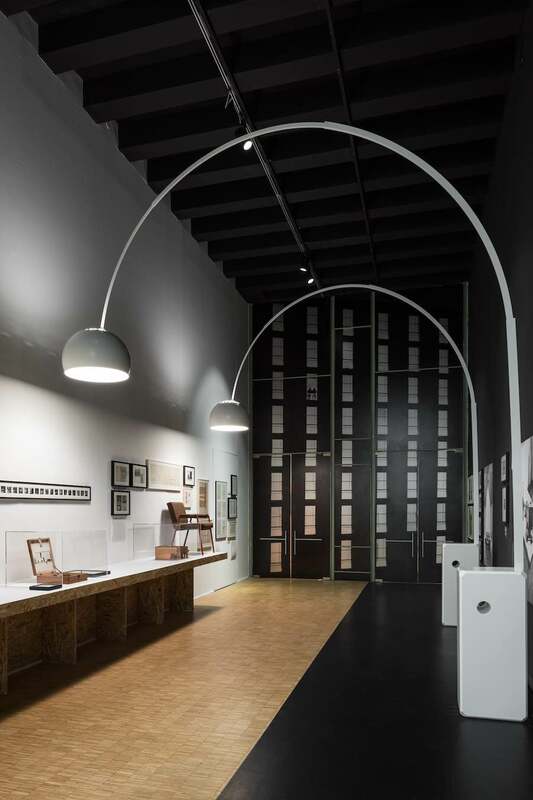 On the first level a cluster is dedicated to some of Castiglioni’s most iconic architectural projects including the tower and the halls of the Permanente di Milano and the project for the city’s Chamber of Commerce as well as his teachings at the Politecnico University. 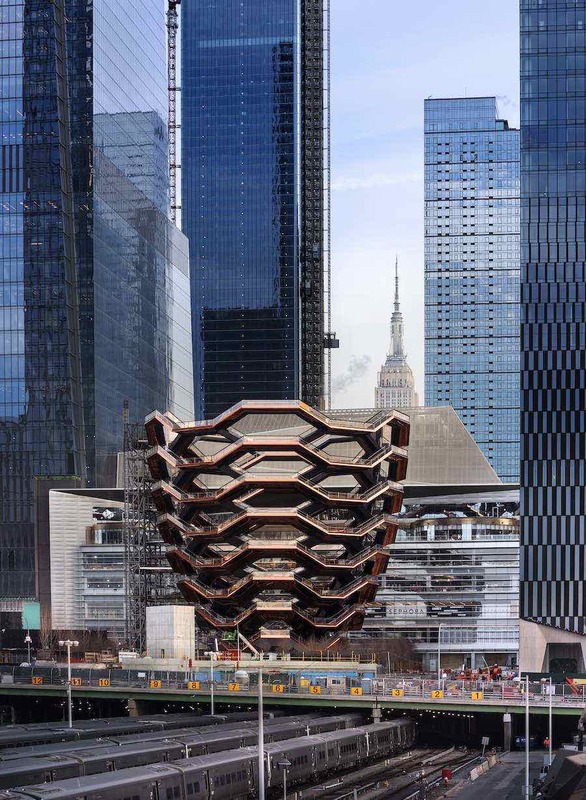 A cluster focuses on the telephone, a symbol of modernity in post-war Italy, while another is linked to Castiglioni’s passion for smoking and features his iconic Servofumo, 1962, and Spirale ,1971, as well as other designs for smokers. 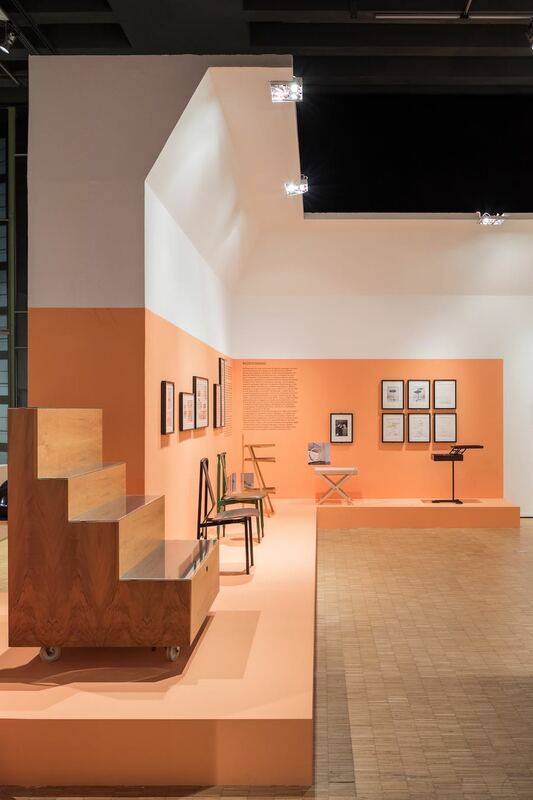 Another section is dedicated to temporary pavilions which gave voice to the Italian innovation-driven imprint from the 50s to the ‘70s. The last cluster before heading upstairs is a black, ‘magical’ room filled with 100 parentesi lamps, designed for Flos in 1971, hanging like 100 candles in commemoration of the centenary. On the second level some of the keywords explored are void, motion, communication, mirror reflections, geometries and playfulness. 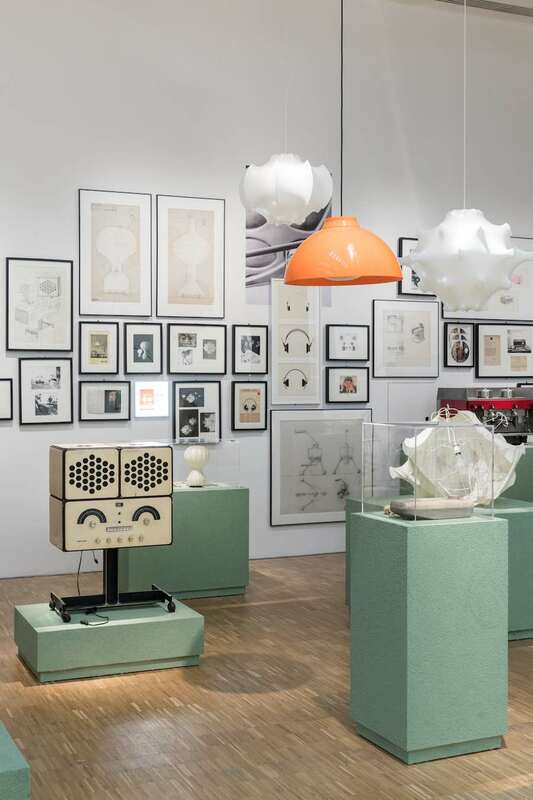 Here, the curious and tong-in-cheek attitude of Castiglioni is narrated through some projects designed for a solo exhibition in Vienna where the designer presented hats shaped from puddings and quirky petting lamps. 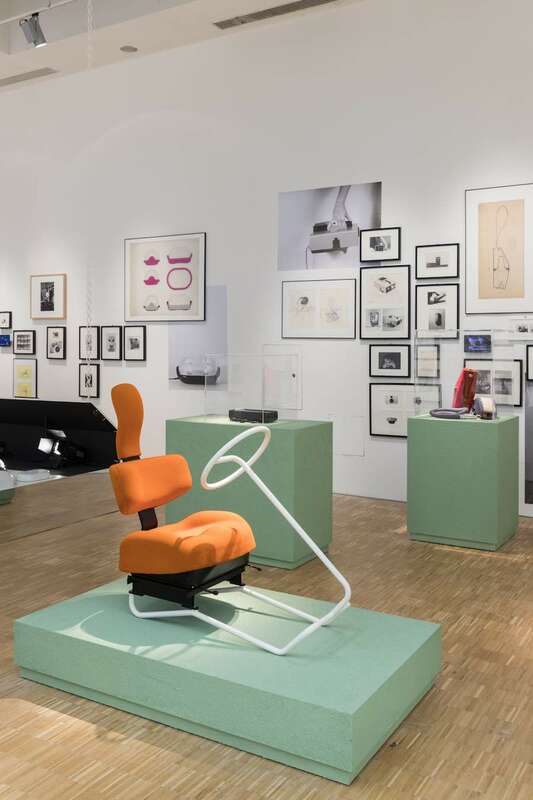 The room Forse non tutti sanno che… – Not everybody might knows that… – focuses on Castiglioni’s understated yet neat and highly pragmatic attitude on design. 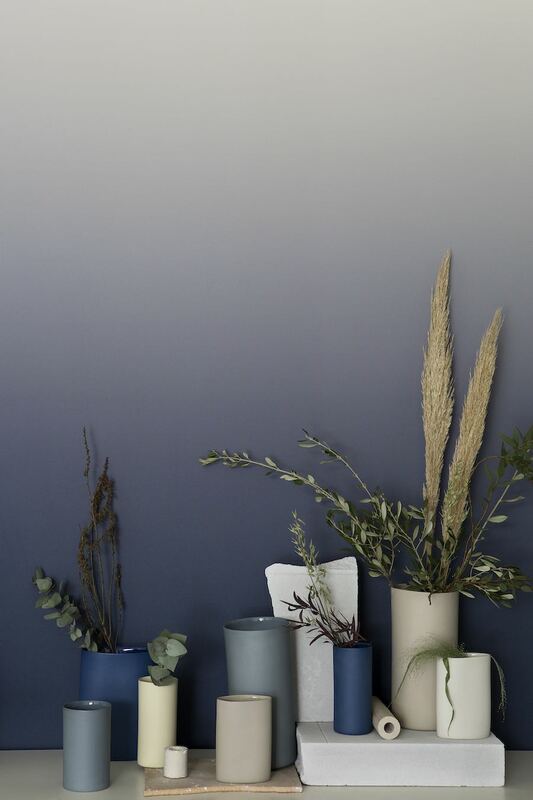 “Design must be humble,” he used to say – That’s why he developed the Servants series on show in a dedicated cluster. 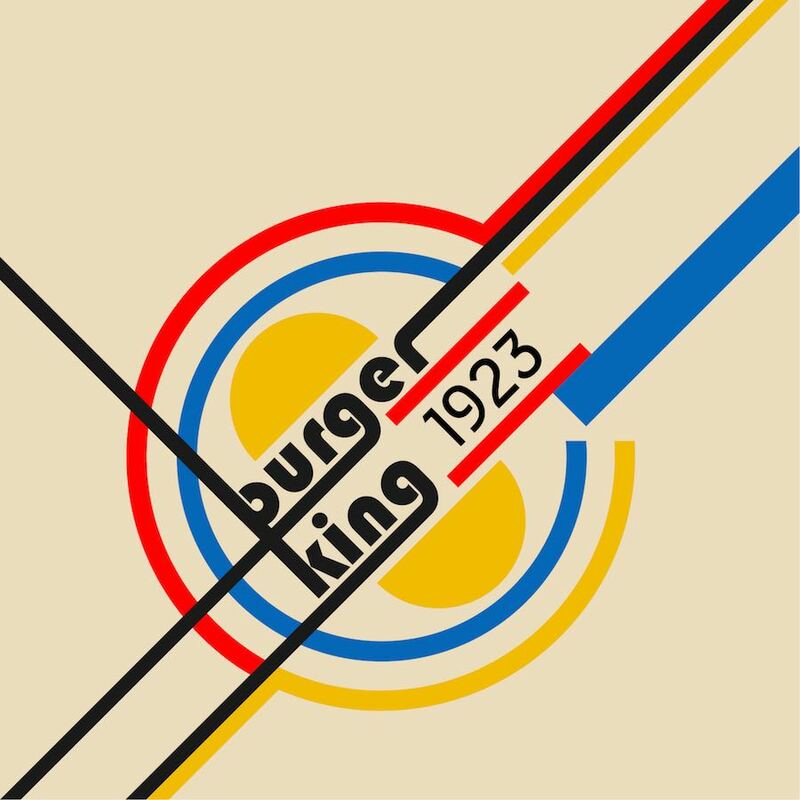 But design must be curious, contemporary and functional too. A special section is dedicated to projects related to ’70s high-tech projects including portable tv and a Brionvega radio speaker. 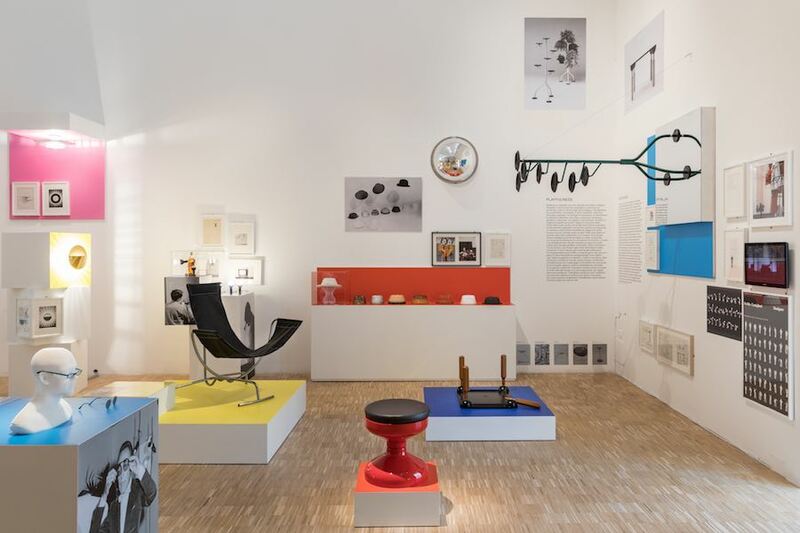 The exhibition ends with Castiglioni’s ready-made designs mixing and matching everyday furniture and design parts to establish new rituals. 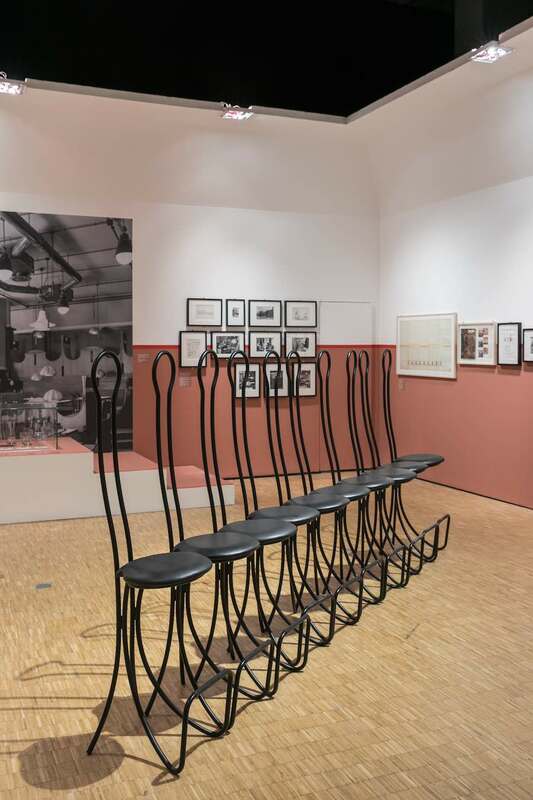 The exhibition was possible thanks to the precious collaboration with the Fondazione Achille Castiglioni and several institutions including the CSAC Centro Studi e Archivio della Comunicazione, Parma University, Fondazione ADI Compasso d’Oro, the Alessi and Kartell museums, and the archives of Flos, Cassina, De Padova, Zanotta and B&B Italia. 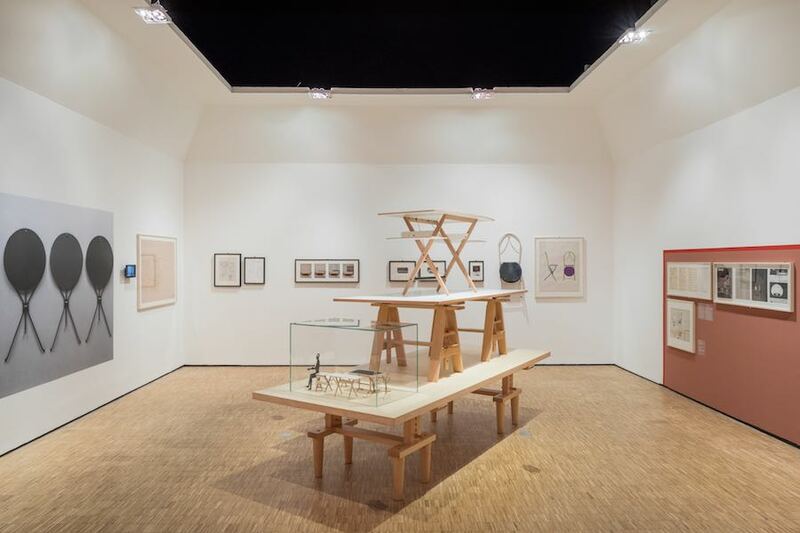 All photos by Gianluca Di Ioia, © La Triennale di Milano.